Are you ready to join the ranks of the dedicated professionals who teach the world’s most progressive and popular scuba diver education programs? The Instructor Development Course (IDC) is made up of two parts – the Assistant Instructor (AI) course and the Open Water Scuba Instructor (OWSI) program. Most dive professionals complete the entire IDC and go on to attend an Instructor Examination (IE), which is the final step to earn a PADI Instructor certification. How does the Force-E Instructor Course work? 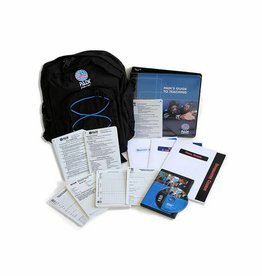 Force-E offers PADI Instructor courses year round. To sign up for this course please contact info@force-e.com or call one of the stores for schedule and pricing. 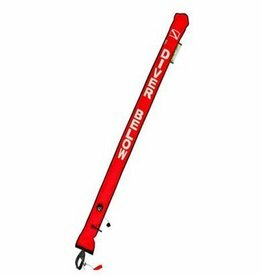 As a dive professional, you’ll want to have all your basic scuba equipment, including a dive computer, a dive knife, and at least two surface signaling devices. During practical skills exercises, like underwater mapping and search and recovery, you’ll use a compass, floats, marker buoys, lift bags and slates. Your PADI Course Director may suggest additional gear that will be useful throughout your diving career.